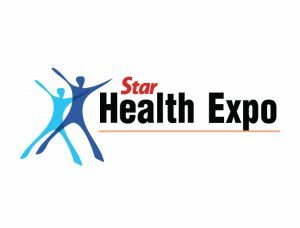 Star’s Fit for Life is one of Malaysia’s largest health fairs. The event showcases the latest in fitness trends and healthy living, including diet and nutrition, exercise, stress management, aesthetics and lifestyle enhancements. Every year, more than 70 renowned brands will take part in showcasing their diverse range of fitness, health and lifestyle products and services.